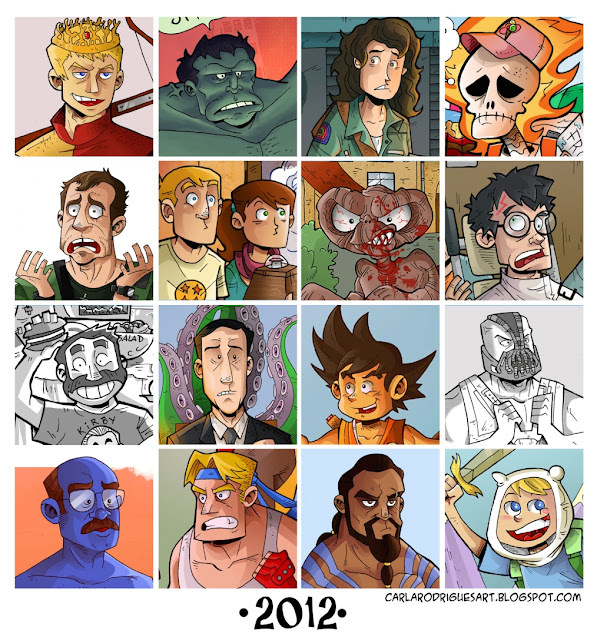 Here’s a look back at some of the stuff I drew on 2012. I hope 2013 is a year for more productivity and improvement! Good stuff Carla. My favorite is the bloody ET. That's a nice look back. I hope 2013 is just as good or better.